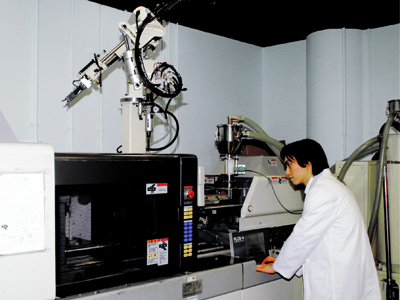 Toyo Si 80 is a fully electric injection moulding machine made by Toyo Machinery & Metal Co. It is capable of injection moulding spherical, aspheric and freeform optical lenses. 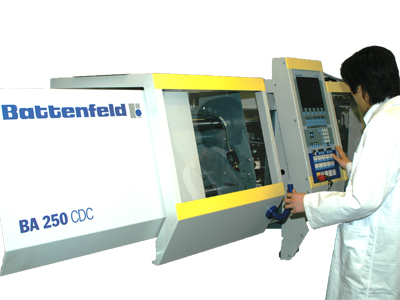 Battenfeld Micro Injection Moulding Machine with 25 tons clamping force is mainly used for injection moulding of micro components and lenses. The difference in weight is only +/-0.005 grams.